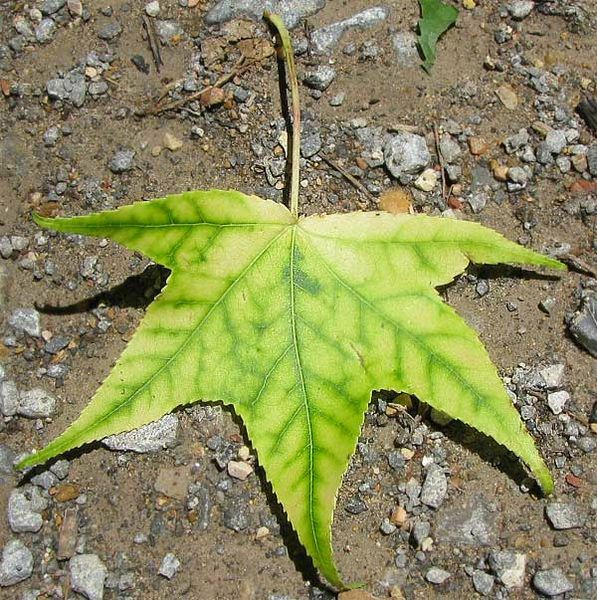 Are your leaves turning yellow? 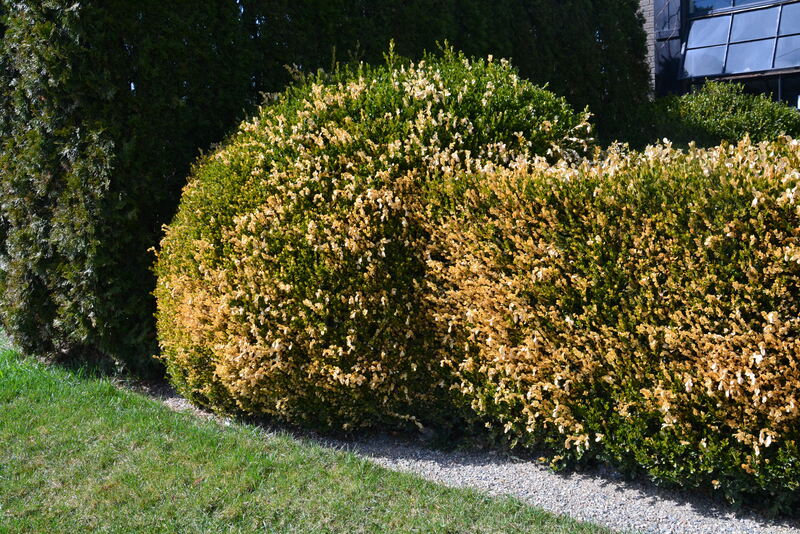 Since it’s too early in the year for leaves to begin changing color and falling, the yellowing of your tree’s leaves is most likely a sign of lack of micronutrients. Micronutrients are elements needed in small amounts to keep a tree healthy and promote growth/development. Micronutrients include iron, manganese, copper, zinc, molybdenum, and boron. 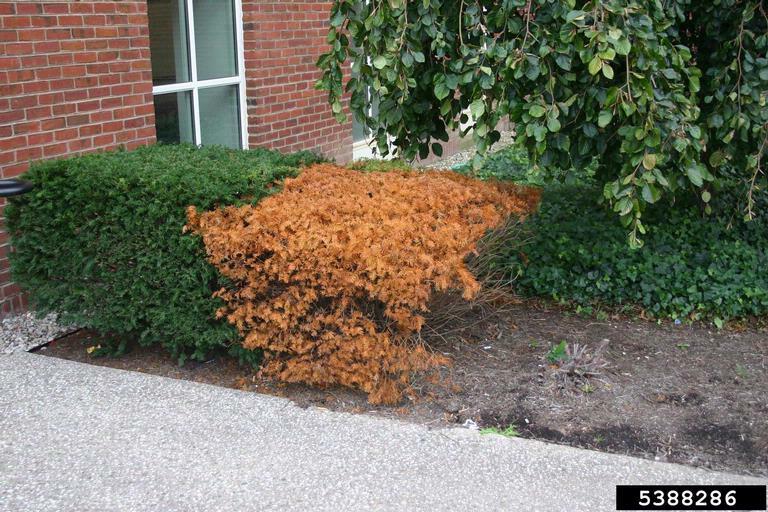 Iron and Manganese are the two micronutrients that are commonly deficient in landscape trees and shrubs….